Every entrepreneurial book you read or expert you listen to talks about the need for passion. Passion is the fuel that ignites your idea and helps you start a business. Passion is what keep you committed to your vision long enough to turn it into a reality. And passion is what others feel when they connect with you and learn about your plans for improving your part of the world. Passion is wonderful to have but it’s not what insures your business runs smoothly, consistently or profitably. For that you need process! Process is the systematic way you do things. It’s how you keep your marketing strategy alive. Its how you provide your product or service at an affordable level that insure the outcome is the same every time. Process is the way your employees perform their work to insure the quality and customer experience are the highest you can produce. 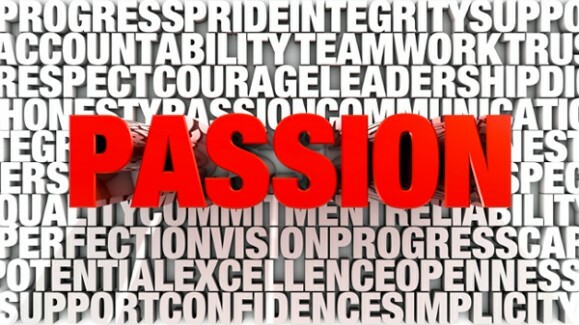 Without a process for running your business, passion will be difficult to maintain. If you find yourself recreating things from the start every time you serve a new customer, take a look at what you are doing or should be doing and create a process. Some business owners call this initial encounter with clients the ‘on-boarding’ process. It congratulates them for choosing you, sets the stage for what they can expect and gives them a clear understanding about how your service works. This way, you train them to expect professional, reliable service which, in the end, they will be happy to pay for. If your business requires handing off various parts of the work to different teams of people and you find your biggest problem is in the hand-offs, you need a process to standardize the work flow. Each employee should not only understand what they must do but what’s being done before and after they complete their part. Without a systematic process for providing goods and services, none of the major fast food chains would be able to provide quick, fairly good food at the prices they do. 1. Review all of your normal methods and write them down. If you have nothing written down, you have no way to monitor and train people to do things right every time. Consistency of operation is one of the most critical ways to reduce costs, improve product and service quality and keep your customers loyal. 2. Ask your employees to provide feedback on improving the outcome. Your employees are in the best position to see the effects of what they do every day. Don’t discount their feedback when it comes to improving your operation. Many times, they can improve processes simply because they do them routinely. 3. Visit a competitor you admire and look at how they do things. There’s no shame in emulating a competitor. As long as their practices are not proprietary or somehow patented, feel free to learn from them. Then, make your learning your own by crafting these ideas into processes that work for you. 4. Hire a professional experienced with process improvement. An outside pair of eyes can be one of the most valuable investments you’ll ever make. In most cases, you are so close to what you are doing, you simply can’t see the disconnects. The very benefit of implementing some new ideas could be worth substantial sums of money. If you want to be more profitable without having to continuously chase new business and you want to cultivate customers who will never leave you, get serious about creating world class processes for your business. Once they are up and running, you’ll find it easier to stay passionate about what you’ve started. 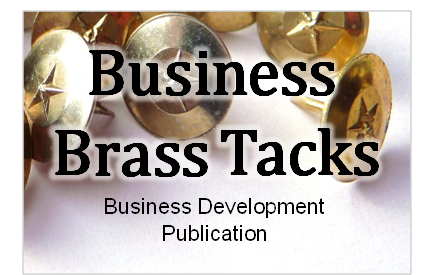 ​Subscribe to our business building newsletter!